When it comes to beautiful beaches in the Canary Islands, Gran Canaria and Fuerteventura are the winners in our personal opinions. Gran Canaria has many amazing beaches, all very different in terms of atmosphere, natural conditions, sand type and location, so there's something great to discover for each taste. We love this variety among the beaches in Gran Canaria and this is why we prefer it as a destination for a beach holiday if we were to choose between Tenerife and Gran Canaria. 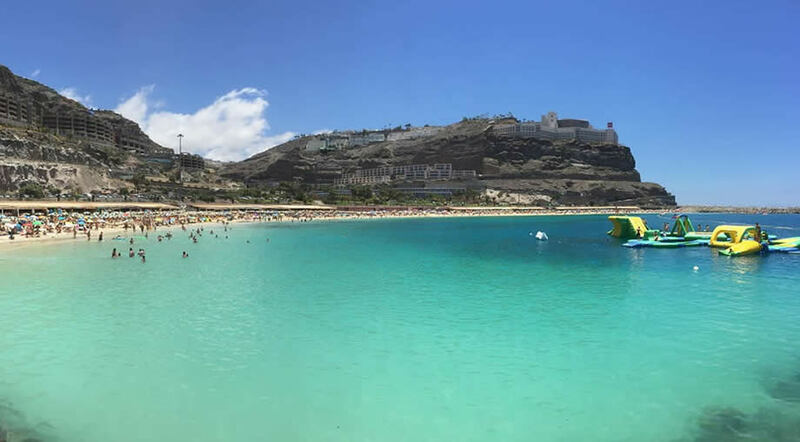 Playa Amadores looks almost postcard perfect, with fine white sand and crystal clear water. This beach is "fairly new", as it was purposely built to accommodate the growing number of tourists in Puerto Rico. Amadores beach is an ideal destination for families with children, as the water is always warm and calm. Plus, there's a great choice of restaurants near the beach, which makes it easy to grab a quick lunch before returning to your sunbed. Playa Amadores has all the modern facilities you need: sunbeds, umbrellas, lifeguards and it's only a short stroll away from neighboring Puerto Rico. Puerto Rico beach is probably one of the most crowded beaches in Gran Canaria but for a good reason: the weather is sunny and perfect almost all year round and the entire place has a Caribbean feel (just like its name). Puerto Rico is buzzing with British tourists and one the best places to stay in Gran Canaria: it is a white sand beach, calm water, ideal for families, lots of restaurants, beautiful promenade with palm trees and a great feeling in general. It's not for those who want a quiet beach all to themselves though. Anfi del Mar is a man made beach and if we were to compare it to some other beach it would be Las Teresitas, in Tenerife. This is one of the nicest white sand beaches in Gran Canaria, located just behind the Anfi del Mar hotel complex. There are restaurants around, sunbeds and umbrellas and you can even rent jet skis here. This beach becomes extremely crowded during the summer months, when locals as well as tourists come here to enjoy the perfectly warm water, ideal for swimming. Anfi del Mar is also great for a family holiday, as the water is pretty shallow near the shoreline and the kids can go in safely. Playa Mogan is a golden sand beach, situated right next to the marina. This beach has a more chilled vibe and often times people come here to spend time at the beach as well as walk through the beautiful streets of Puerto de Mogan. 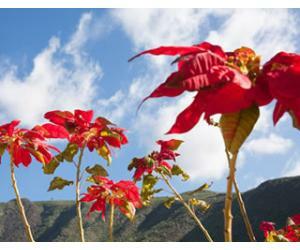 We love the vibe of the town, with pretty streets and windows decorated with colourful flowers. The beach is smaller than the ones previously mentioned, but it has a certain charm and is a bit more quiet. 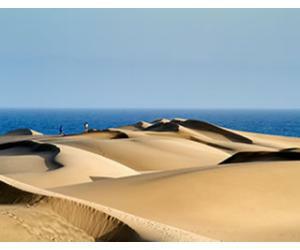 A visit to Gran Canaria just wouldn't be complete without a stroll on the Maspalomas dunes and beach. 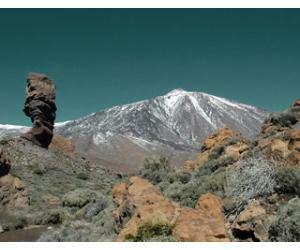 This is a unique landscape in Gran Canaria, similar only to the Corralejo dunes in Fuerteventura. The Maspalomas dunes are one of the main attractions in Gran Canaria and they stretch for around 6 km, so there's room for everyone and here you'll find gay couples, as well as families with children and naturists who come to enjoy the warm sun of the Canaries. 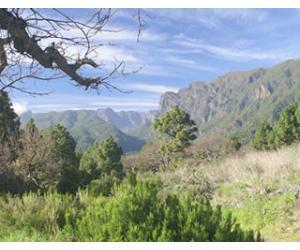 Just find your spot on this fabulous and majestic beach and enjoy some of the best views Gran Canaria has to offer. 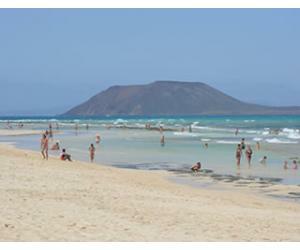 Another popular beach in Gran Canaria is Playa del Ingles. This is probably the Mecca for nightlife and partying in Gran Canaria, so it's a beach popular among the younger crowds visiting the island. 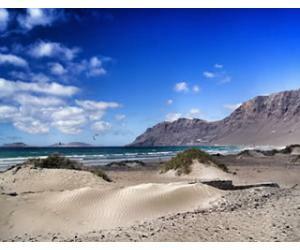 This beach can sometimes be a bit windy, but it's still considered as one of the best in Gran Canaria. There's hotels and apartments nearby, good restaurants and bars, plus all the facilities you can think of. Give it a go if you want to take the island's pulse and spend you time on the beach and your nights partying in the various clubs. Located in the island's capital, Las Palmas de Gran Canaria, Las Canteras beach was often named as Spain's best city beach and often times mentioned as one of the best city beaches in Europe and in the world. 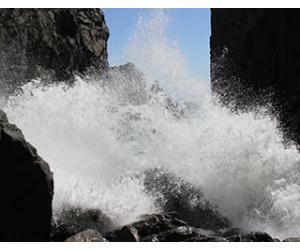 The beach stretches for around 3 km and has golden sand, calm water and is ideal for swimming. 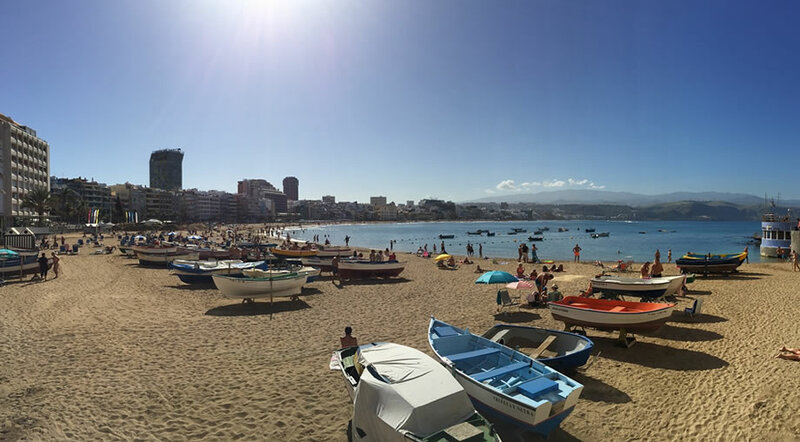 You have easy access to bars and restaurants and although it has a city feel, it's a really nice beach and it's that a city like Las Palmas has such a beautiful beach. You can even come to the capital for a short city break and you can still enjoy time on this beautiful beach, no need to go to the south for that. As you can see, there are plenty of amazing and beautiful beaches in Gran Canaria and you can be adventurous and discover them one by one, to see what makes all of them great.